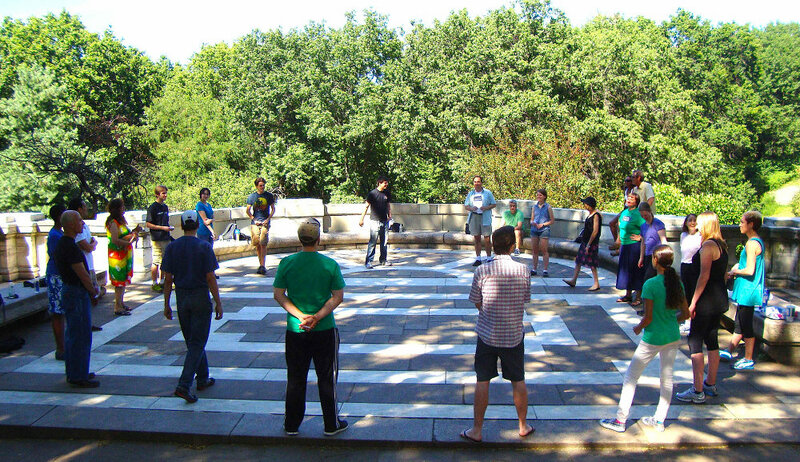 Join us for the Hudson Warehouse Shakespeare Workout! Our next intensive courses will take place from 3:00pm-5:00pm on Saturday June 23rd, 2018, July 21st, 2018, August 18th, 2018. 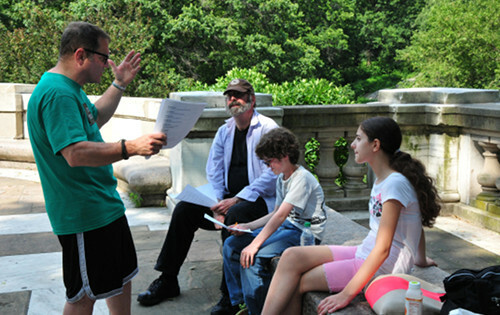 Featuring the Hudson Warehouse signature approach to presenting classical productions Outdoors in NYC. 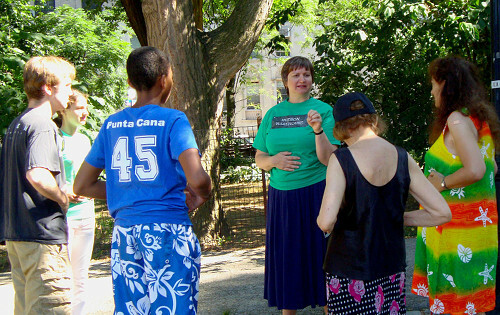 This course is open to everyone, ages 13 and up. 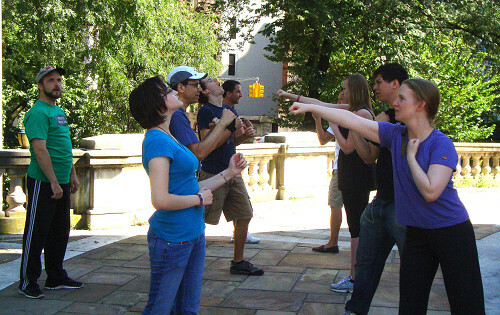 This robust Actors' Workout, led by Resident Artists from Hudson Warehouse in the disciplines of Acting, Voice Production and Stage Combat, is held in our outdoor performance space on the North Patio in the shadow of the Soldiers' and Sailors' Monument in Riverside Park, at West 89th Street and Riverside Drive.